Multinox INC is widely affianced in trading and supplying a huge variety of Carbon Steel Bar & Rods to our consumers. 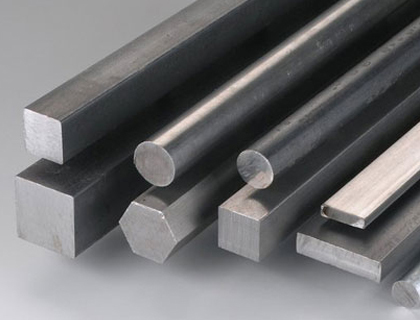 Available in different grades, thickness and dimensions, we are offering Carbon Steel Bright Bars & Rods in the market at a cost-effective price. Our Carbon Steel Square Bar is extremely fit for different dairy equipment, fasteners, threaded bars and surgical & medical parts. We also offer these bars in black rounds, flat/bright, black & bright hex, and coils. 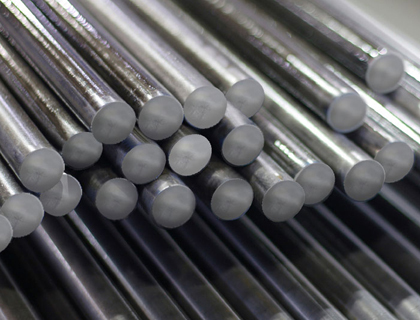 Our stock of Carbon Steel Round Bars includes outside diameter from 6mm up to 800mm, with Ultrasonic Test Reports, Chemical Test Reports, as well as Mechanical Test Reports. 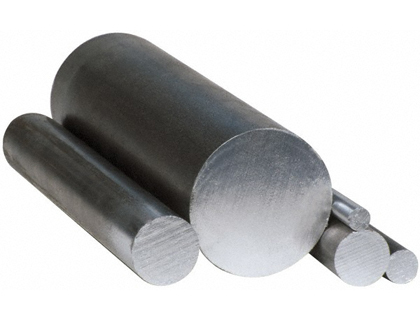 We are involved in manufacturing a wide variety of Carbon Steel Rectangle Bar to our customers. Our experts are compliance with the set international quality norms and manufacture this Carbon Steel Forged Bars by utilizing the best quality of raw material and advanced technology. In addition to these, we offer this product to our client’s at the most reasonable prices. We conduct various tests to guarantee the conformance of our range with international quality norms. In addition, clients can avail this range from us in varied dimensions and sizes. Contact us today for your all carbon steel bars & rods requirements! Multinox INC offers Carbon Steel Bars at one of the most competitive prices in India. Request the latest Carbon Steel Bars Pricelist using the contact form here.